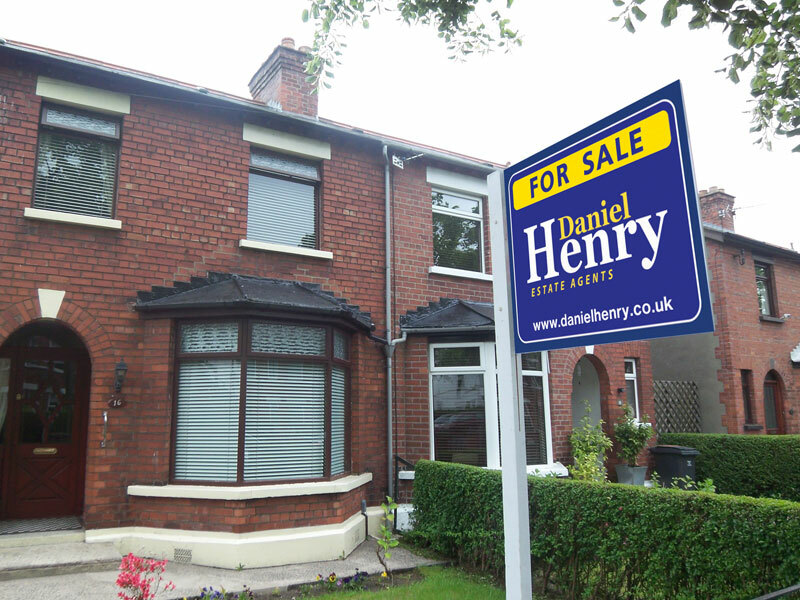 Why choose Daniel Henry Estate Agents? 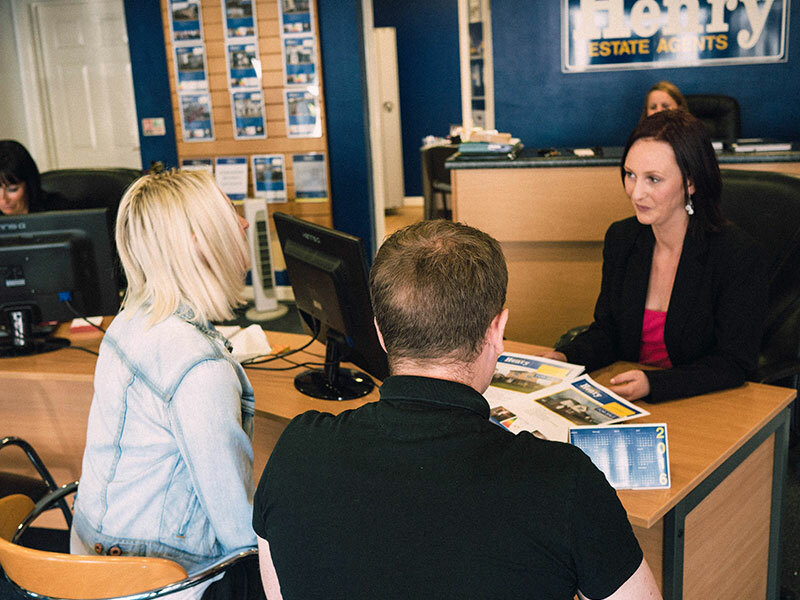 With over 50 years experience in the Estate Agency business, you can be sure you're getting a high level of expertise in all areas of your property dealings. You will also receive a friendly service from a dedicated sales team with your interests as our top priority. 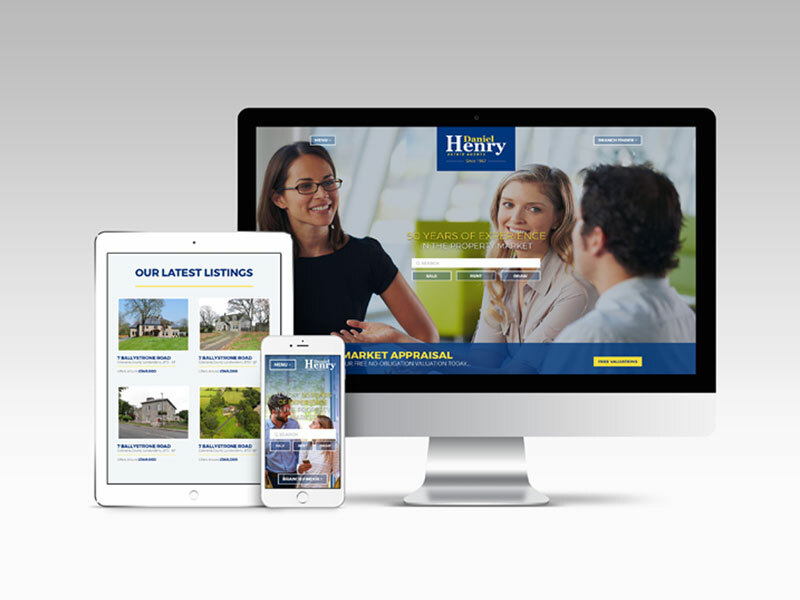 Our experienced professional team will take you through the entire process of selling and buying your new home with minimum hassle and will strive to smooth out any challenges that may arise along the way. Your property will be shown at its best, by incorporating high quality digital photography and well scripted, quality brochures which are vital to create the right image and help us raise the interest in your property. On being instructed, full illustrated brochures will be ready, signs erected & registered on property websites. 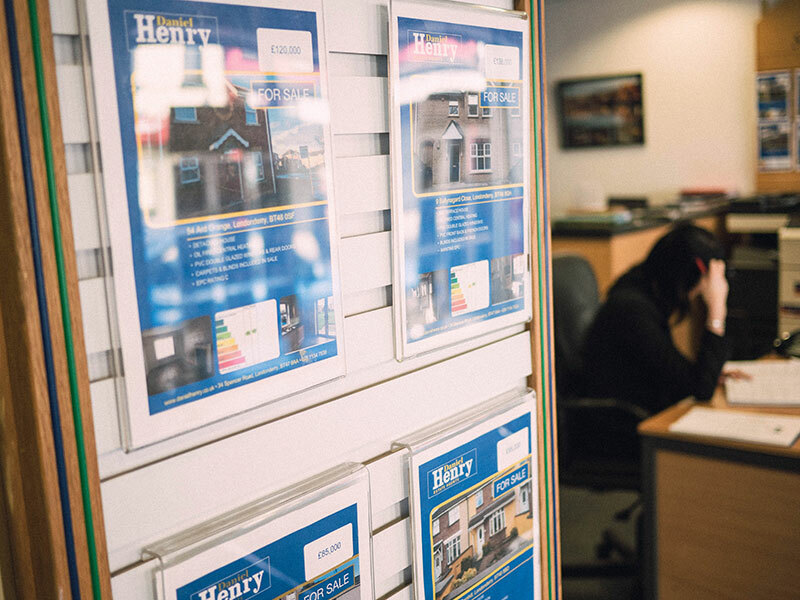 Before viewings, potential buyers are validated as thoroughly as possible so that we can discuss their ability to purchase with you. 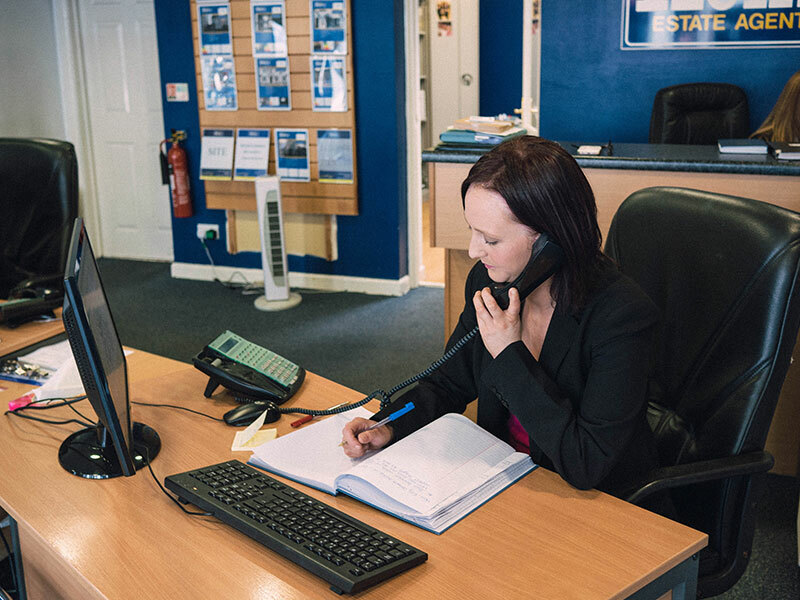 Viewings can be accompanied during office hours by a member of staff when necessary or requested. This service may be subject to availability at short notice. 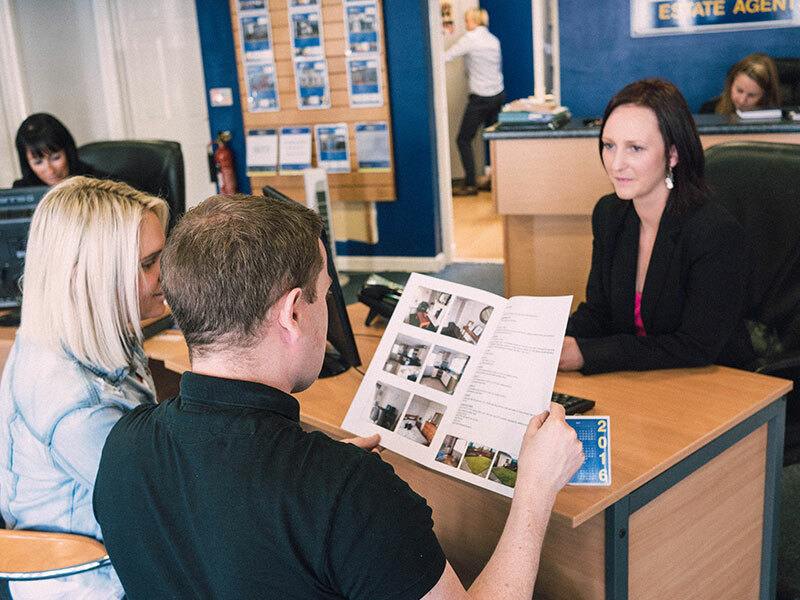 Viewings are followed up within 48 hours to enable us to give you constructive feedback. Once a buyer for your property is found, a target exchange date will be agreed by both parties and the sale monitored on a regular basis to ensure that you are kept fully informed of all developments. Selling your house is part of our job, but we also realise how important it is for you to find your new home. 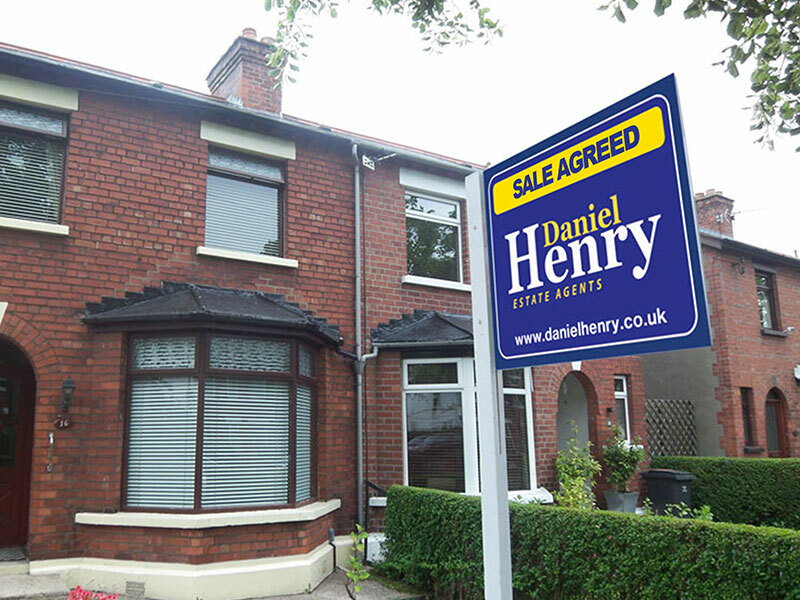 Having been instructed to act in the sale for you we will, at your request, place you on a buyers register and keep you informed of properties that match your requirements within the area. Upon acceptance of an offer we shall instruct your solicitor to issue a contract to the prospective purchaser's solicitor. No completion date shall be set until your solicitor receives a signed unconditional contract upon which we will then agree upon a mutual date. Once you have accepted the offer in principle we will continue to actively market your property for sale until such time as your purchaser signs the contract unless instructed otherwise by you not to do so. Disconnection of telephones, electricity, gas, etc. On a regular basis we shall liaise with the perspective purchaser's solicitor to monitor the progress of your sale and will keep you informed as to the current position. When we have been advised by your solicitor that they have received a signed unconditional contract we will then negotiate a completion date and only then will we erect a 'Sold' sign. One week prior to completion it is advisable to make contact with ourselves to make arrangements with regards to keys, electricity, burglar alarm etc to enable matters to proceed smoothly. As agreed in our Agency Agreement we will then forward to your solicitor our invoice to be paid upon completion. At any time if there are any difficulties regarding any matters whatsoever please do not hesitate to ask as we are more than glad to help. If you want to find out more about any of our services, or have any questions that need answered, fill in your details and we will get back to you as soon as we can.